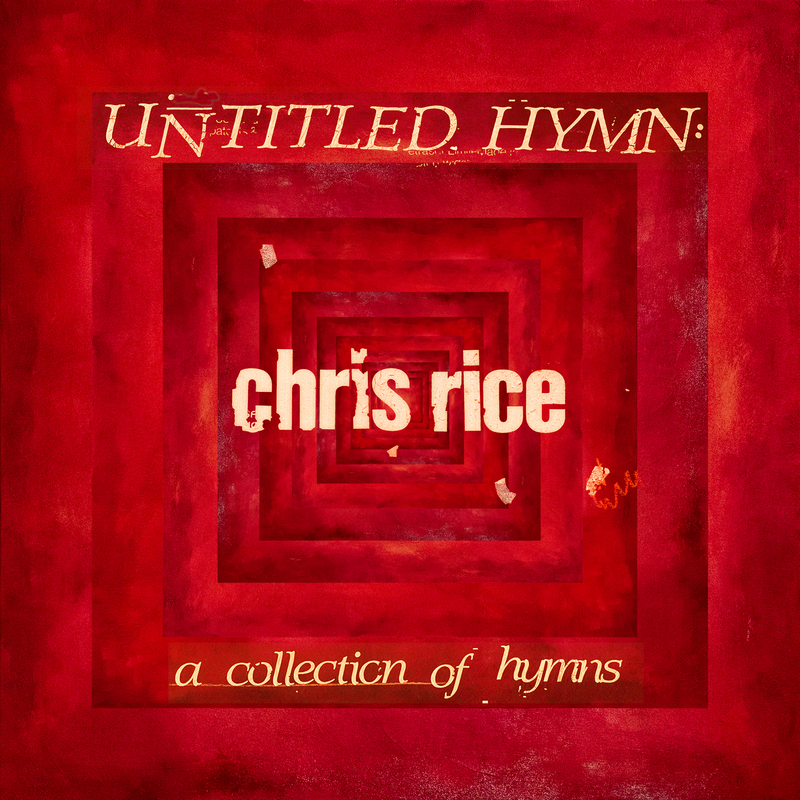 Fair Trade Services and Chris Rice have teamed up once again for a new album, Untitled Hymn: A Collection of Hymns, releasing everywhere May 17th. The preorder, which includes instant songs including a re-imagined take on the fan favorite “Untitled Hymn (Come To Jesus),” is now available here.It has been more than a decade since Chris Rice has released new solo music – it was then that Rice released Peace Like A River: The Hymns Project and fans were clamoring for more. The record has been streamed over 72 million times to date, a number that continues to accumulate at rapid rates, with millions of streams being added each month. 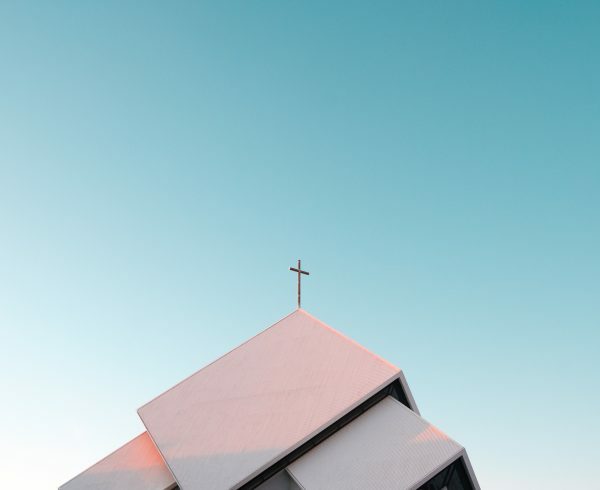 This new album, Untitled Hymn: A Collection of Hymns, is a brand new collection and celebration of the sound theology and sweet poetry of these classic songs of faith.